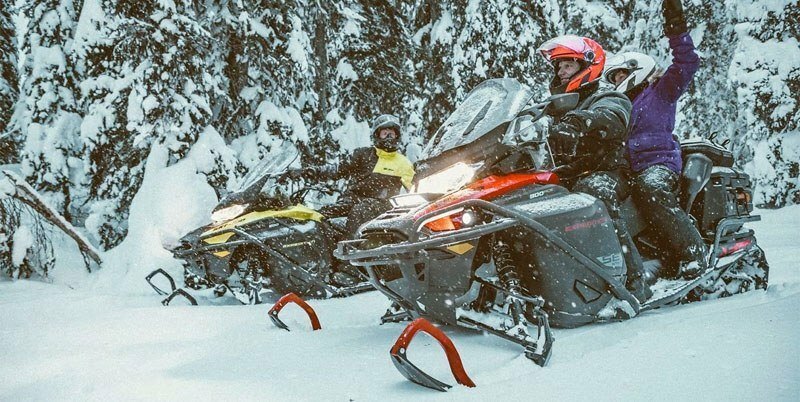 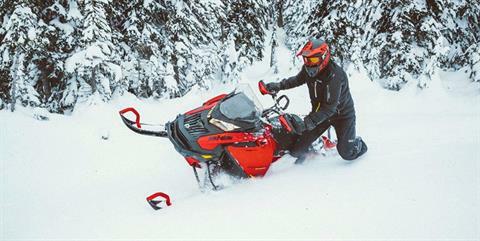 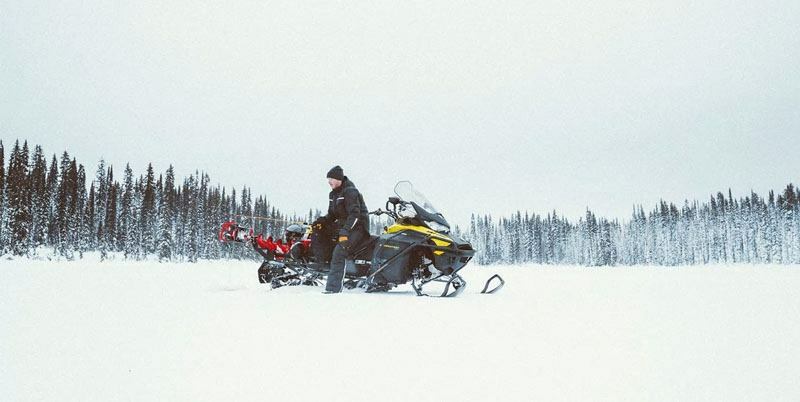 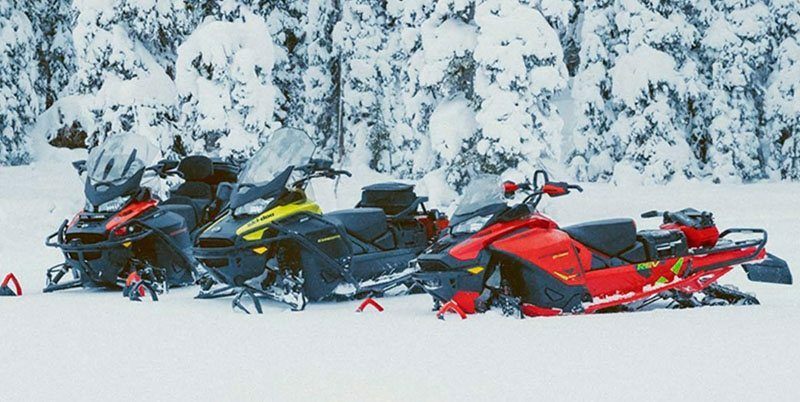 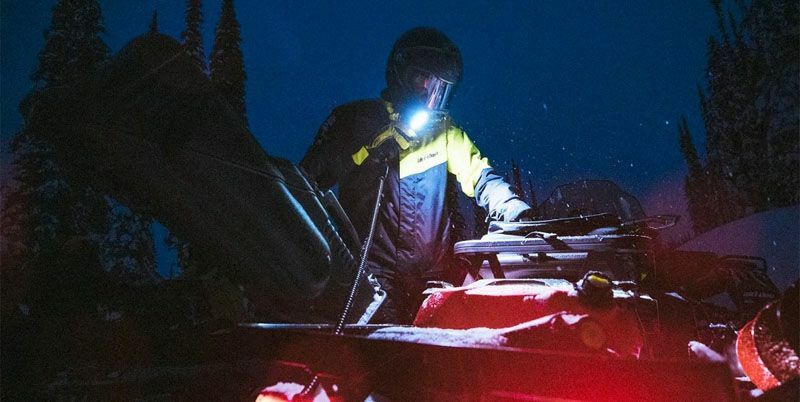 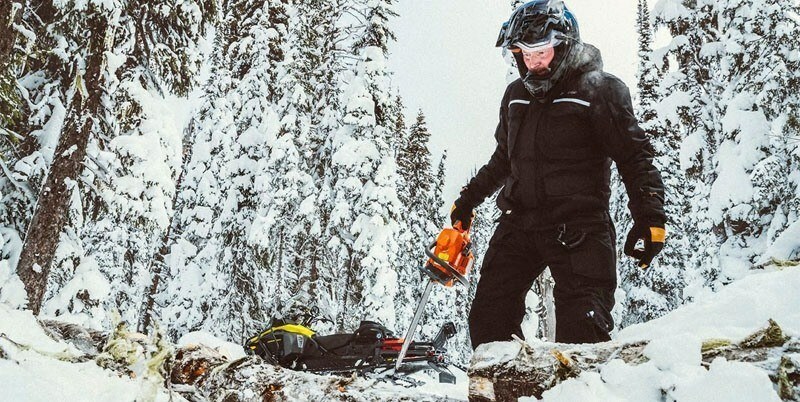 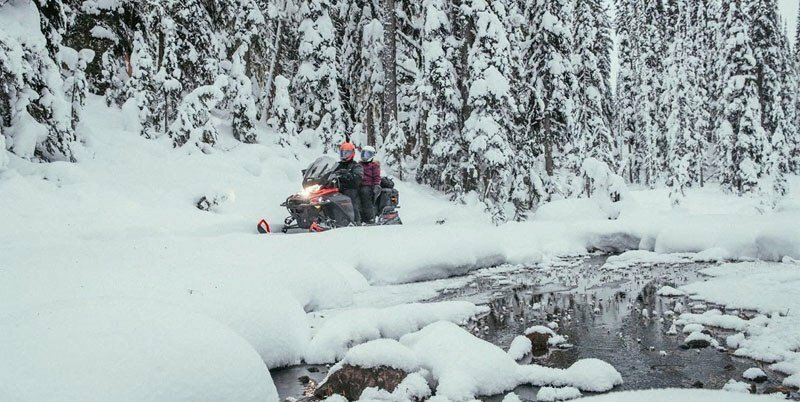 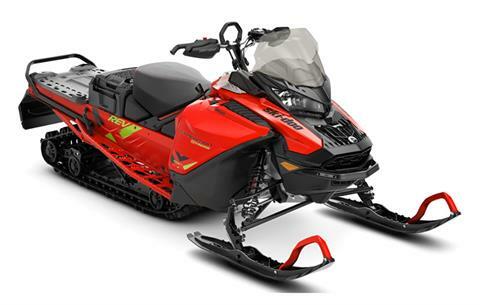 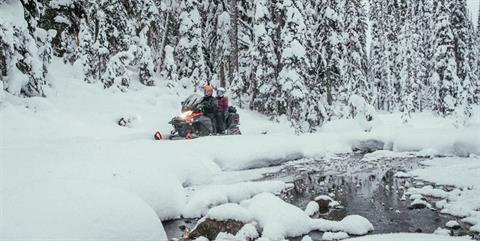 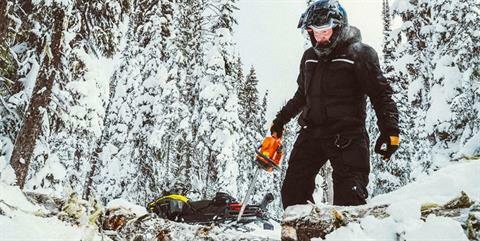 For those needing to explore winter beyond the daily tasks, the Expedition Xtreme - now on the REV Gen4 platform - brings rugged off-trail ability and powerful 850 E-TEC performance exceeding expectations of what a sport-utility snowmobile can be. KYB PRO 36 REAR SHOCKS: Race-proven aluminum shock with no-tool compression damping adjustment. 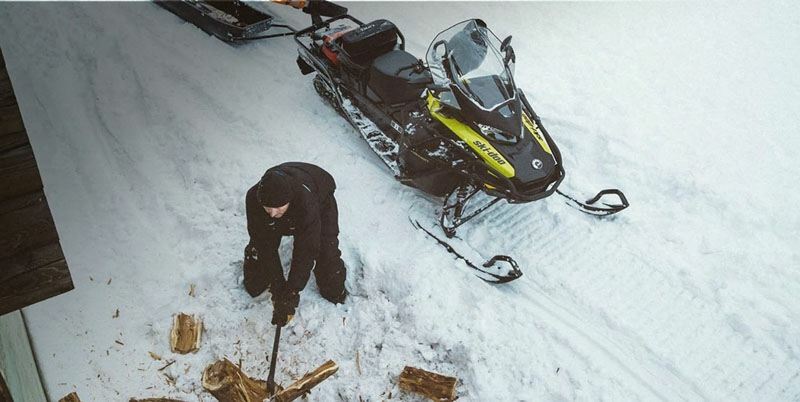 Rebuildable/revalvable design. 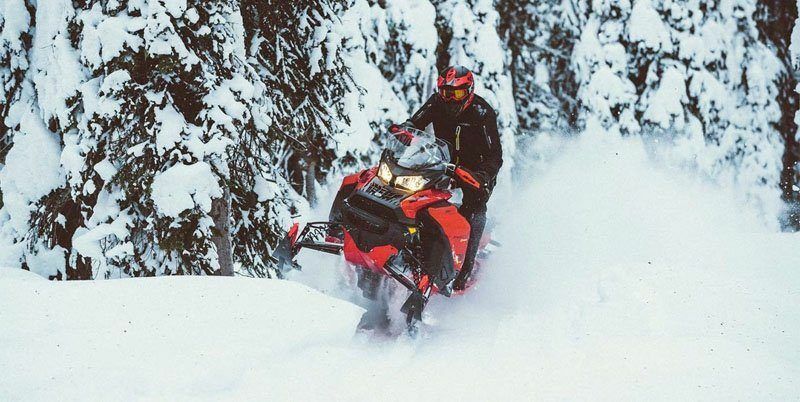 COBRA WT TRACK: Large 20x154x1.8-inch Cobra WT track confidently handles deep snow with excellent flotation and delivers strong grip for heavy towing or spirited trail rides.